The craftsmanship and intricate detailing of this architectural new home build is truly stunning. Lone Pine Building gained well deserved recognition at the 2018 Master Builder House of the Year awards, taking home the Canterbury Craftsmanship and Local Supreme Gold Awards. 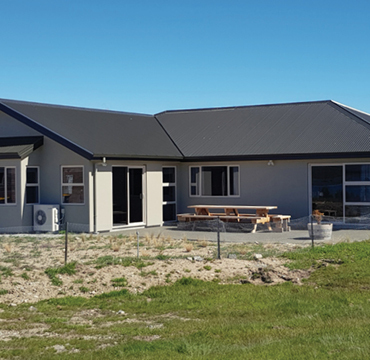 An honour and a first, for a Mid-South Canterbury builder to be awarded the prestigious Canterbury regional supreme title and the regional craftsmanship award. 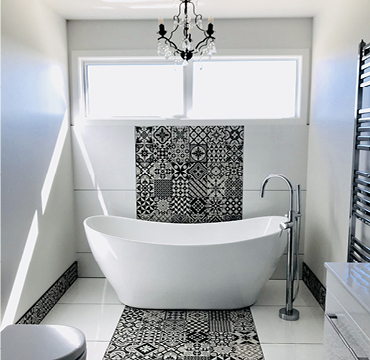 “Building a home is a journey that is so much more enjoyable when you can trust and rely on your builder to do the best they can at all times. We were very comfortable engaging Andrew from Lone Pine Building to build our home. 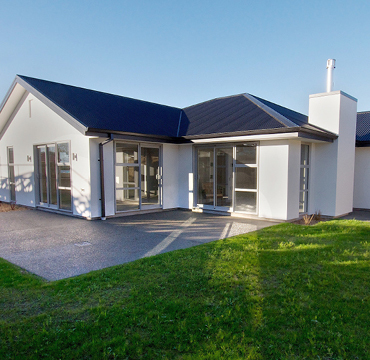 We had viewed his work on a recent build which was acknowledged in the Master Builders South Canterbury competition. were meticulous operators in all they did. Our confidence was well placed, Andrew led a small team of builders on site who competently and efficiently built our home to the highest standards we could have expected. Andrew also demanded and received the same standards from all the subcontractors involved, often receiving praise from them for this. Andrew recently repaired another house at our request. During his final inspection of some staffs work he found some of it to be below his expectations, so he simply redid this to his standards without hesitation.